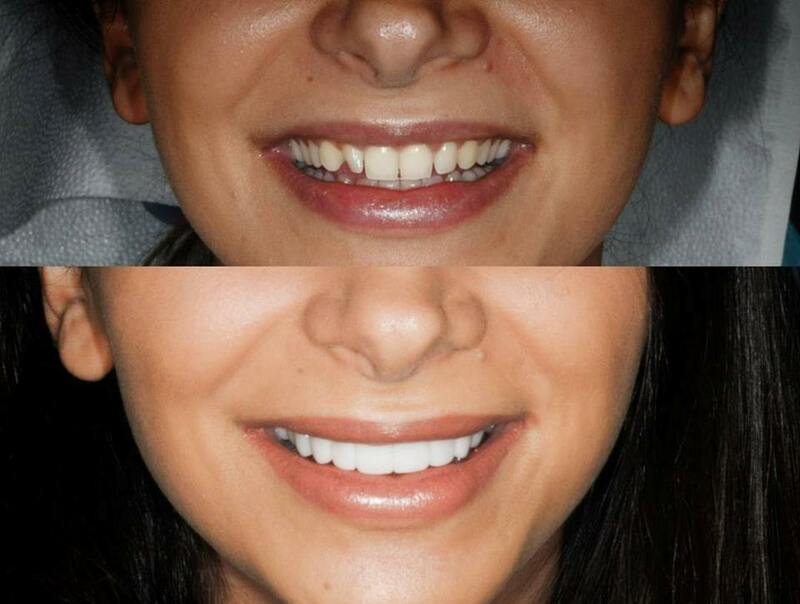 Payment Plan Available: Composite Veneers at $550 each and Porcelain Veneers at $1100 each. Don’t need a payment plan? Pay upfront and get a further 10% DISCOUNT! 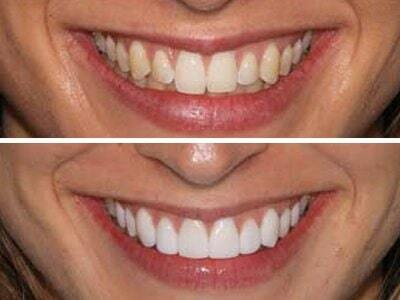 Composite Veneers at $495 each and Porcelain Veneers at $990 each. 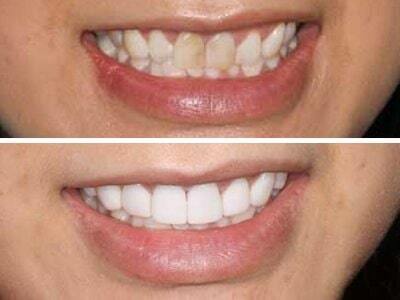 For veneers there are 2 different options to suit your needs. *Tooth preparation varies significantly between individuals. Your dentist will be able to advise this on examination. ** Repairs incur a standard restoration cost. For the best aesthetic results, we offer different options of glazing, staining and layering to make your veneers as life-like as possible. 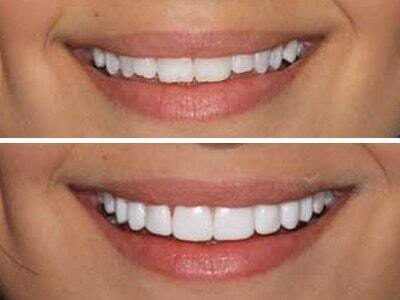 All options begin from $1100 per tooth, with a maximum cost of $1350. 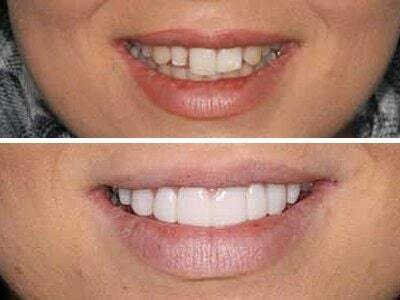 3) Smile Make-over with 8 or more teeth from $8800 for Porcelain Ceramic Veneers – being $1100 each. 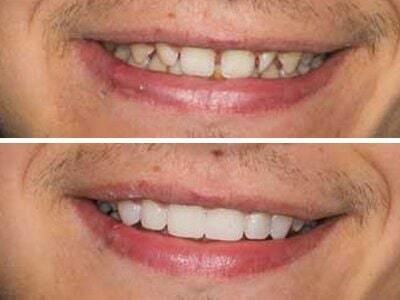 When you need more than 8 veneers from us, we offer a significant discount, from a singular price of $1100/veneer when you receive 8 or more veneers. Note: Conditions apply and you must mention this website promotion when booking your appointment with us. 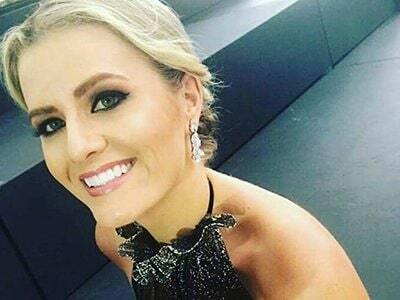 To speak to one of our friendly staff about the offer, call (02) 8090 1105 or e-mail us at info@mysmilecosmeticdentistry.com.au for any questions that you may have and we will respond within 1-2 business hours to all e-mails and voicemails. ***The warranty is limited to failures of materials, including debonding/fallen off and fracture of materials. It does not apply to recurrent dental decays, or loss of tooth due to accidents, gum diseases, and dental abscesses. 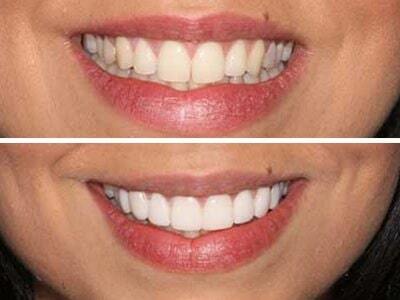 My Smile Cosmetic Dentistry is only a 2 minute walk or a 6 minute drive coming from City Recital Hall. Head south on Angel Pl and turn left to stay on it then turn right onto Pitt St. In 210 metres, use any lane to turn left onto King St and turn left onto Elizabeth St then turn another left onto Hunter St. Lastly, go left onto Pitt St where you will find our dentistry on the left side.